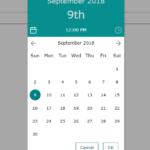 Install the Window Date Picker. 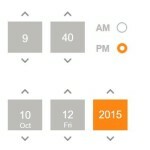 Import the Window Date Picker. 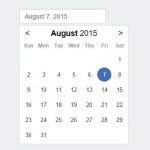 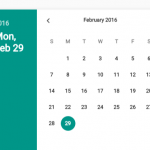 Create a placeholder element for the date & time picker. 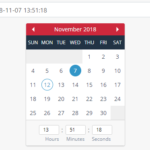 Create an input field to accept the date & time values. 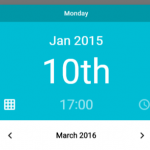 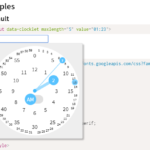 Create a trigger element to toggle the date & time picker. 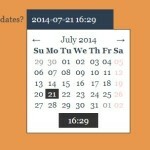 Initialize the date & time picker and done.